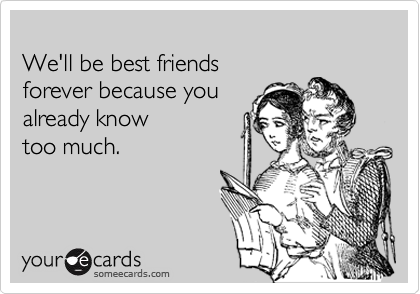 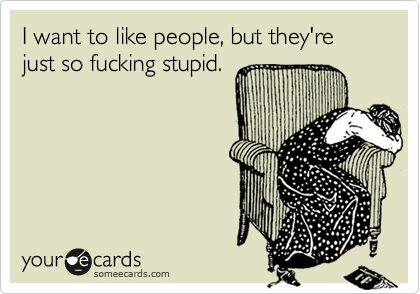 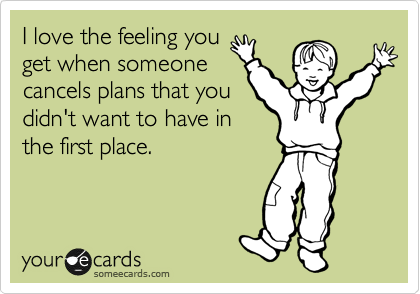 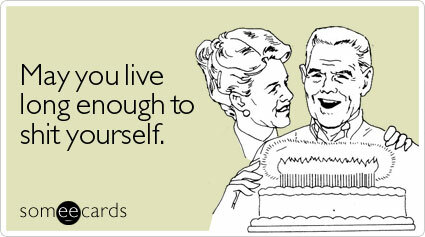 Conceived in 2007, SomeEcards blends the perfect mix of sarcasm, depravity, and laziness, and has become the perfect place to send an ecard to celebrate random events (like break-ups and Tuesdays). 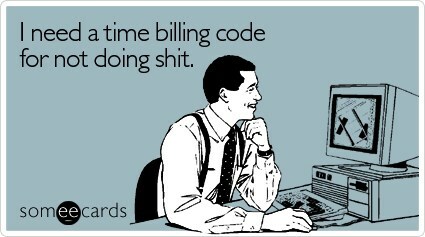 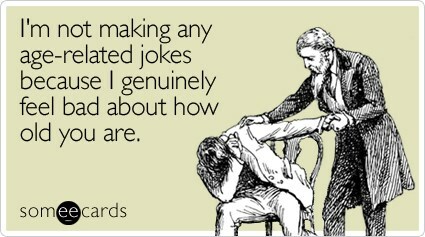 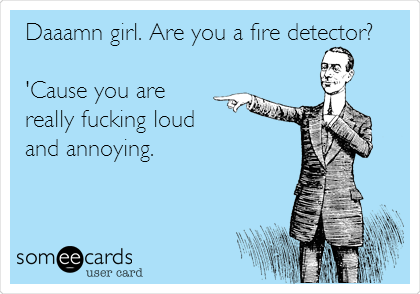 SomeEcards are the perfect way to let someone know that you care to the point that you’re willing to click a few buttons. 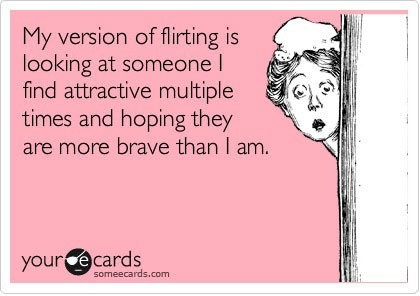 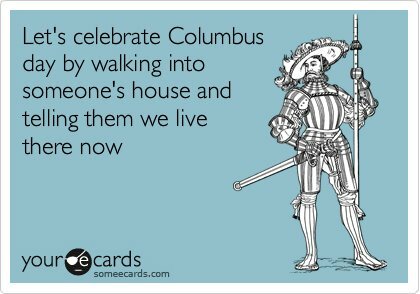 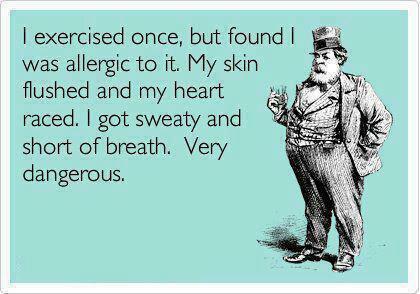 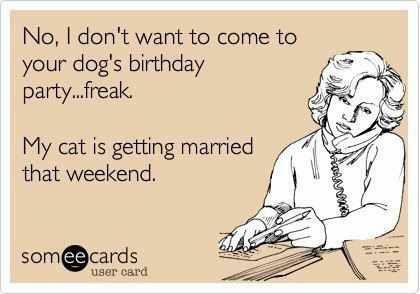 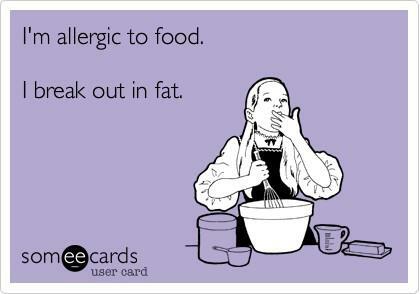 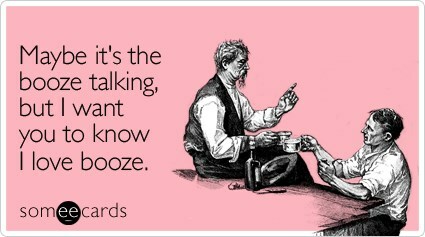 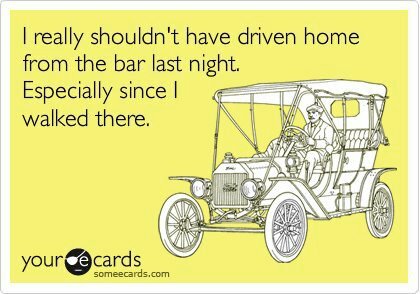 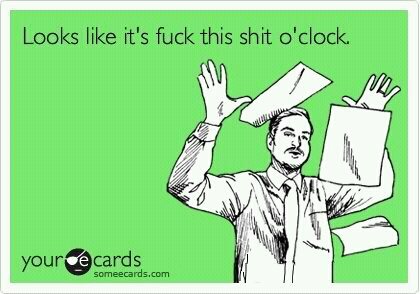 We’re such big fans that we compiled our favorites for the funniest SomeEcards of 2012: [All images below via SomeEcards].